If you are giving a speech soon, you need to know the fundamentals of writing a speech. It is crucial to understand the methods of writing a good speech before the actual event. If you have never given or written a speech, coming up with a speech on the fly can be a challenge. Fortunately, after reading this article you will be more prepared. The most important factor in your speech is your target audience. When writing your speech, you need to establish a positive relationship with them. This way you will know how to work with the rhetoric questions to break the boredom. Any writing, speech inclusive aim at understanding the people you aim at reaching with your writing. The rule of thumb is, the more you know your target audience the more you will be effective in meeting their needs in your writing. Don’t waste a lot of your time in openings. You can easily lose them by each and every minute you talk. What is it that my target audience needs to hear from me? Can I offer a solution to their problems? Which factors should I consider that are important to my listeners? Mostly, people try to cover too much information when writing a speech; avoid this temptation. Your audience will remember your speech because of your ability to cover the minimum points possible. You need to conduct thorough research on your topic. Enough knowledge on your topic will be essential in writing a flawless speech. It will also help you during the presentation. Researching your topic boosts your confidence during writing the speech and presentation. You can always be comfortable writing a speech in an area that you are familiar with. After you understand your target audience clearly and you have researched on your topic, you can now write your speech. Prepare an outline that will help you organize your thoughts. Write a speech using a conversational tone. Use the speaker notes as your reminder. Avoid vague statements by being specific. Use short and clear sentences. They are easy to remember. 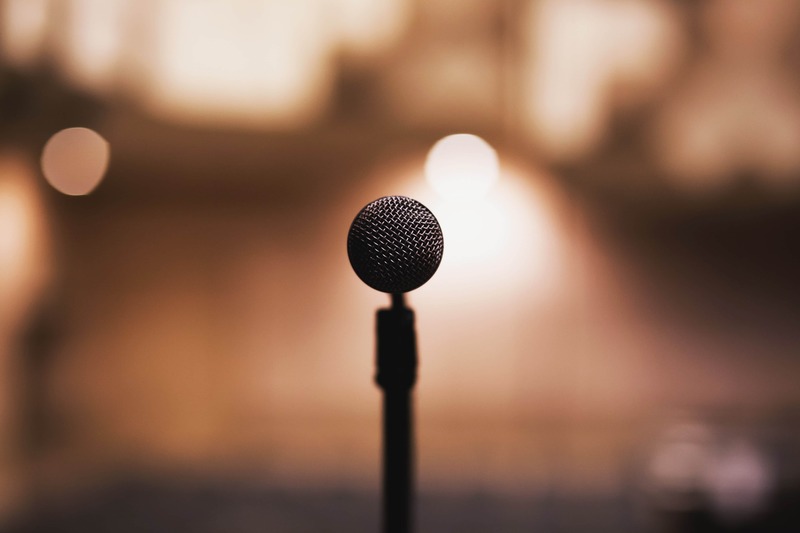 In different public speeches, you’ll want to use a professional presentation tool. For instance, you can opt to use Google Slides or a PowerPoint. The selected tool is essential to helping you add visual interests that could attract the attention of your target audience. You are now well equipped with fundamentals of writing a speech. You can now create the best speech that will meet your needs.